You are happy to know. There is a good news for Android users; now Cydia available for Android devices.. If you are iOS user, really know What is Cydia & it’s features on idevices. 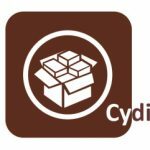 Cydia is featured App Store for Apple iOS devices, which are jailbroken. Until this Cydia brand binding with Apple iOS. But, Android users are also able to work with Cydia. Jay Freeman, developer of Cydia, has officially released Cydia Substrate for Android. Android is developed by the Google. Unlike Apple, Google allows users to download & install third party apps for Android phones very easily. There are no restrictions like Apples, Google has given chance to install software from outside the Google Play Store. 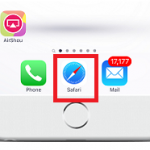 Role of Cydia on iOS and Android is changed in this situation. The purpose of Cydia on Android is not actually downloading & installing third party apps for Android devices. Because you know, without Cydia you already can install third-party software for Android devices. That’s why, Cydia for Android is called Cydia Substrate. However, there is a WinterBoard, an amazing Cydia tweak comes with this Cydia substrate. It will let you to change the appearance of your Android device. Like iOS jailbreak, it need to gets root access to install Cydia Substrate. Before installing, you have to root your Android device. Then you will be able to install Cydia Substrate. It supports to Android version 2.3 and above. You can install, it is in the Play Store or Download APK [1.5 MB] and install it on your android device. Note that: Cydia for Android is still in its early stages, and could have some bugs. Recommend for having a backup of your device. Cydia Substrate includes a safety feature: by holding down the volume-up button on your device you can disable Substrate while it is attempting to load these modifications (such as while it is turning on and starting). This will give you an opportunity to use Google Play to uninstall things that might be broken. ‹ iPad Air 2 & iPad Mini 3 are now available..
How do you get flex 2 for android? 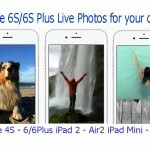 How to get for s5 active? 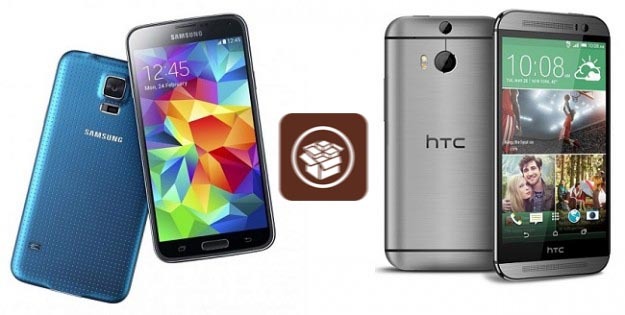 Sir do you have version of cydia for galaxy core prime…? It told me it could not perform its internal safety check. How do i fix that? 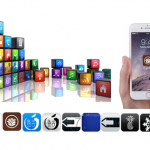 Cydia is developed by Mr. Saurik for Apple users. So please use Saurik tools related with Cydia. Other Cydia related tools are not real tools in Play Store. It says it could not perform its internal safety check. What do I do?? the app flex-2 which was downloaded by me in my iOS from Cydia store. I want to know where I can get the same app “Flex-2” for my Android Samsung Galaxy S4? Actually Cydia store is not support for Android devices. Cydia is well running software with Apple devices. 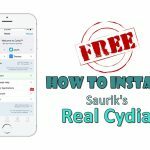 You can install Cydia substrate developed by Saurik for Android. how to support for android oppo a33w ? Sorry, We are only discussing Cydia related questions. It says something about my device makes it impossible to perform it’s internal safety check.